BOOKS BOOK BOOKS ALL THE BOOKS. But because I can't list all the books, the following are not sequels I'm looking forward to (like these! ), aren't debuts or series finales, and they have covers. But these books, RACHEL WANTS. 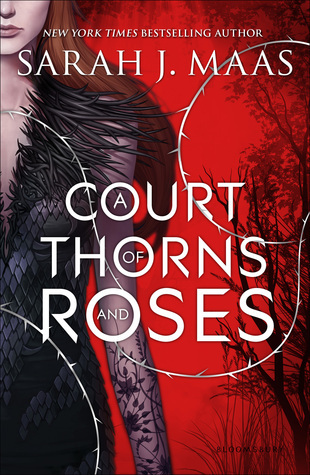 [Goodreads] Beauty and the Beastishness + fantasy + upper YA + Sarah J. Maas = I really, really want this book. 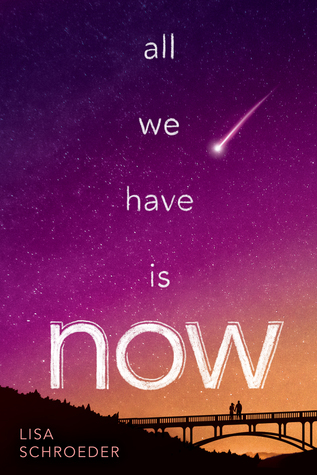 [Goodreads] Duh, it's new Sarah Dessen. [Goodreads] I have yet to read anything by Jessi Kirby, but this is sitting on my Kindle just waiting for me to cheat on my TBR with it, and oh my gosh, ANATOMICAL HEARTS, I have a thing for those. [Goodreads] I haven't read any of Cynthia Hand's books. But I read the first bit of this for a thingy, and oh my gosh, THE VOICE. It reminded me of Anderson's The Impossible Knife of Memory, which I loved, and this book, I WANT IT. 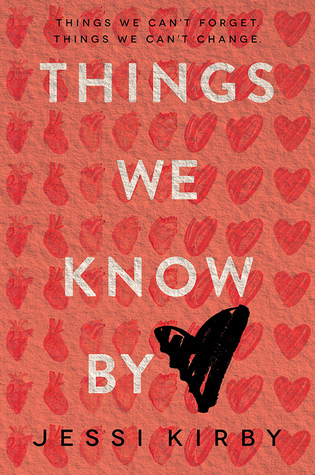 [Goodreads] I cheated on my TBR with How to Love (which I loved), so it's only fair that I do the same for this one, plus, you know, NEW KATIE COTUGNO. 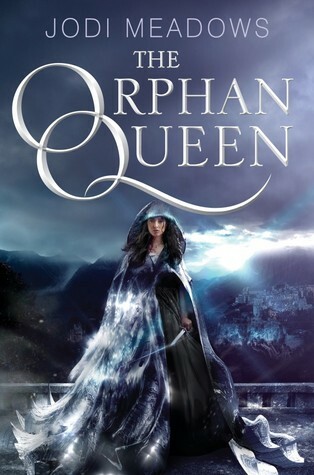 [Goodreads] I've already wanted to read this because it's Jodi Meadows (though I haven't read Infinite, oopsie oopsie oops! ), but now I'm hearing some comparisons to Batman and Spider-Man so RACHEL NEEDS. [Goodreads] The Naturals series is pretty much my new favorite everything, and therefore I need to read everything and anything Jennifer Lynn Barnes writes. So this cover? IT COUNTS. [Goodreads] It's like a contemporary The Little Mermaid retelling so why wouldn't I want to read it?! 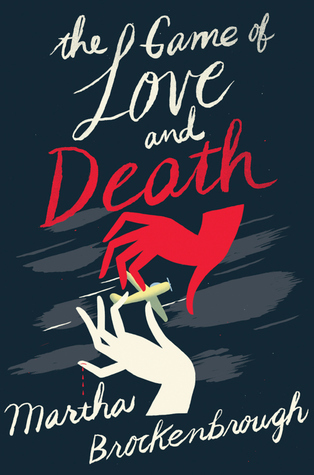 [Goodreads] Let's see: there's an actual game of Love and Death, and it's in the jazz age in Seattle, so yes, GIVE IT TO ME NOW. 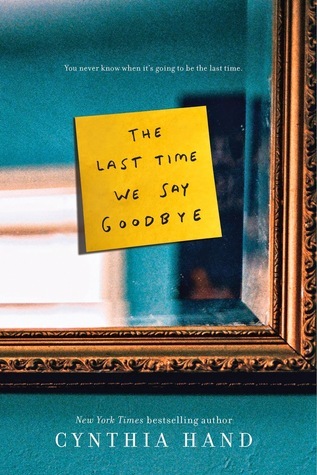 [Goodreads] New Lisa Schroeder, and Lisa Schroeder writing something totally new from what she usually writes? Do I want this? YES I DO. What books are you looking super duper forward to in 2015 (how it is almost 2015)?! 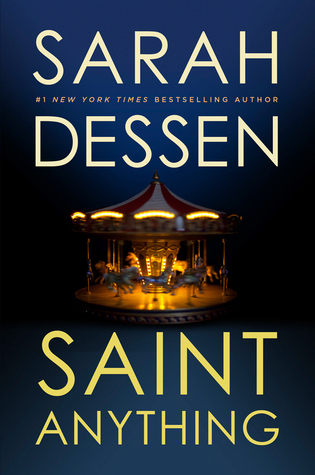 I'm obsessed with everything Sarah Dessen so I am picking up that book the minute it comes out! Great list! I have a couple of these on my TBR but my most anticipated is Winds Of Winter by George RR Martin. Probably because how the last book ended and how there's no official release date (George is a big tease). But I also can't wait for releases from a few of my favorite authors: Ally Carter, Richellle Mead and Lauren Oliver. 99 Days is new to me, but is absolutely a book I'm keeping an eye on for next year! And of course I can barely contain my excitement for the Sarah Dessen & Sarah J. Maas books.